The Allure is a gorgeous chair, brilliantly conceived and executed, with a prominent place in 20th century design. 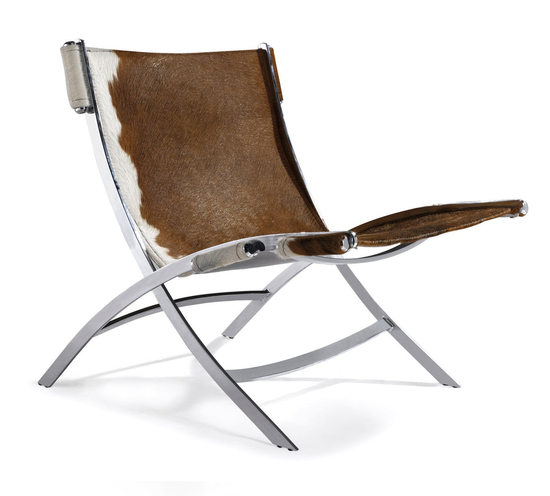 Constructed of polished chrome frame and Brazilian cowhide upholstery. Not only is the Allure Chair Lounge beautiful and unique, but it is also incredibly comfortable! The perfect fusion of form and function, this is a piece of furniture you will cherish for years to come.